When it’s time to start shopping for a vehicle, there are a lot of decisions that need to be made. Before you can head to a dealership lot and browse the inventory, you’ll need to determine what exactly you’re looking for. If you’re looking for a fuel-efficient option and you don’t need a ton of space, a coupe may be the best option for you. Coupes are fun to drive, and they have a sleek, sporty look that’s hard to miss. Here at Certified Autoplex we’re located about five minutes outside of Dallas in Carrollton, TX. Drivers in the Dallas area shopping for a used vehicle are in luck because our entire inventory is based on pre-owned luxury-based vehicles. 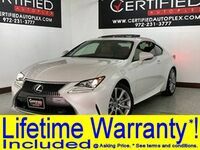 The majority of our inventory is made up of brands such as Mercedes-Benz, BMW, Lexus, Acura and Audi. However, we do have a variety of mainstream brands as well including Toyota, Jeep and Nissan. On average, we have about 300 vehicles on our lot on any given day. 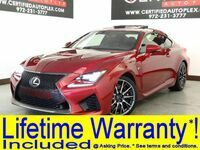 However, our inventory is constantly changing, so it’s important to confirm with us before heading to our lot that the model you’re interested in is available. 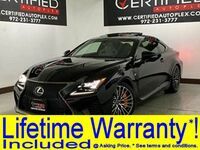 Coupes make up less than ten percent of the inventory, however there are quite a few options available for drivers to choose from. 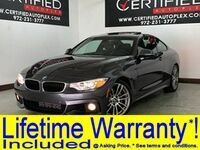 Although we only carry pre-owned vehicles, most of the models available are only a few years old. 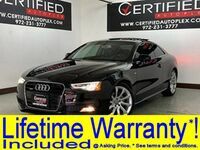 As of right now, the coupes we have available range from 2012 to 2015. This means that the majority of our models are equipped with the latest safety and technology features. 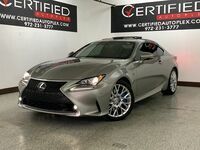 Across the board, drivers will find navigation systems, heated seats, parking assist systems and backup cameras available on a variety of coupes on the lot. 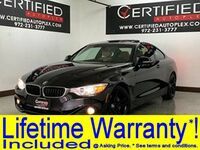 Those interested in learning more about our pre-owned luxury coupe inventory are welcome to contact our team here at Certified Autoplex for more information. Drivers can get behind the wheel of any vehicle they’d like by scheduling a test drive online today. 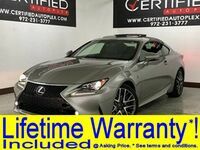 Interested in a Pre-owned Luxury Coupes?